25-year-old Bosnian Australian Esma Voloder was crowned the winner of Miss World Australia 2017 held in Grand Hyatt Melbourne. This 5’8″ tall stunner was pageant's first runner-up last year and will now represent the "land down under" at Miss World 2017 pageant in Singapore and China this November. 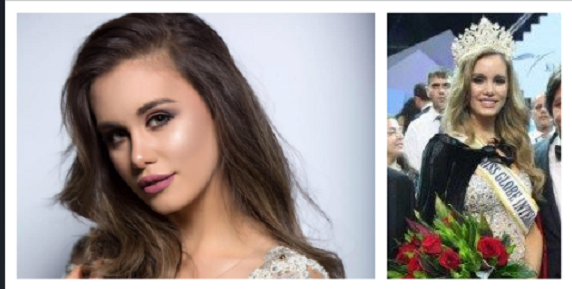 Esma was also Miss Globe International 2014 grand winner and represented Australia at Miss Supranational 2013 held in Poland where she placed Top 10 and was also crowned the Miss Supranational Asia and Oceania 2013. Esma Voloder is a professional model and has a Psychology graduate.